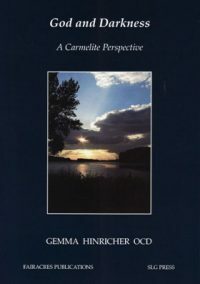 Eight Chapters on Perfection’ explores the possibilities of friendship and love between those drawn to prayer. 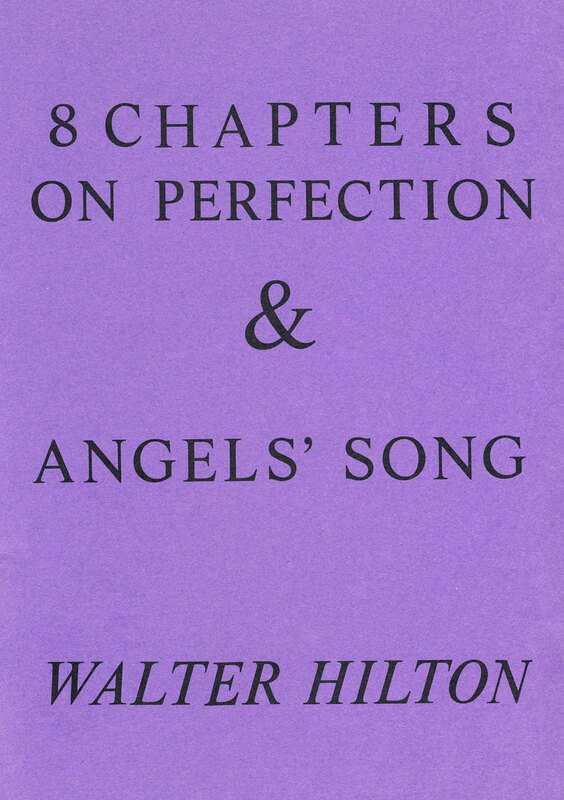 ‘Angels’ Song’ considers how to discern grace from illusion in the spiritual life. 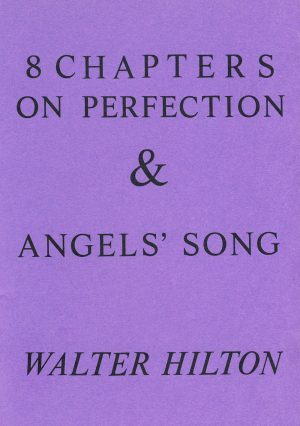 In ‘Eight Chapters on Perfection’ the humanity and wisdom of Walter Hilton are revealed, as he explores the possibilities of friendship and love between those drawn to prayer. 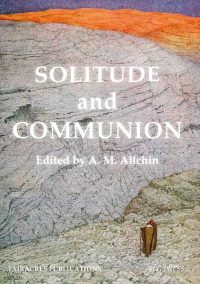 In ‘Angels’ Song’ this fourteenth-century English mystic considers how in the spiritual life the action of grace can be distinguished from illusion. Walter Hilton was born c. 1340-5. 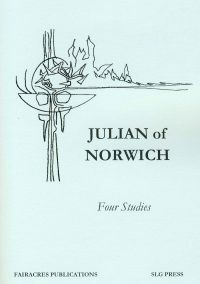 Little is known of his life, but it is believed that he studied at Cambridge, pursued a legal and administrative career, attempted the solitary life, and finally discovered his true vocation as an Augustinian Canon Regular. 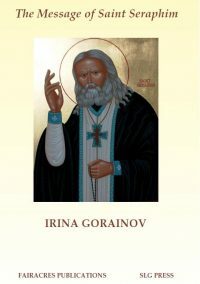 His spiritual writings were in English and Latin: the best known is the ‘Scale of Perfection’. He also wrote ‘Angels’ Song’, ‘Mixed Life’, commentaries on Psalm texts, and a number of letters of spiritual guidance, and translated ‘Eight Chapters on Perfection’. He died at the Priory of St Peter at Thurgarton, Nottinghamshire in 1396.